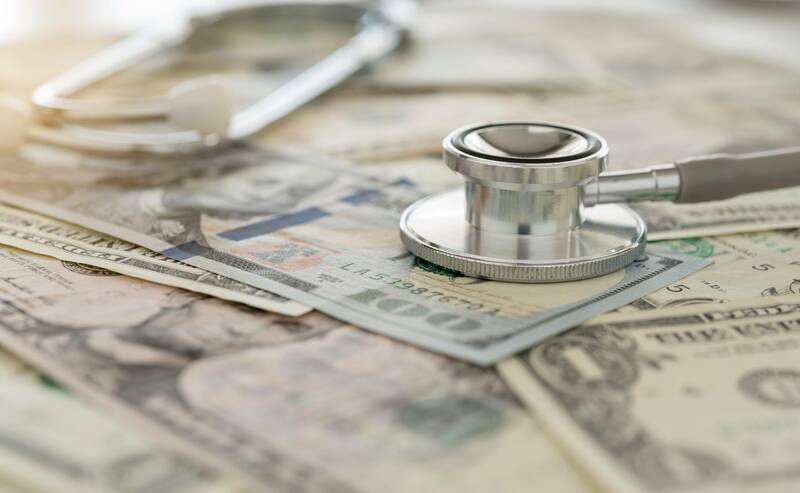 S-2606/ A-4352 would provide relief to Chapter 78 by tying public employees’ premium share for health benefits to a percentage of salary instead of a percentage of premium cost. This bill would reduce the amount most NJEA members pay toward their health insurance and return fairness to the bargaining table. Or call 855-891-CH78 (2478) to contact members of the Assembly State and Local Government Committee and ask them to hold a hearing on A-4352. Hello. My name is_______ and I am a (position in school/retired). I live in (town.) I am calling to ask you to please hear A-4352 in the Assembly State and Local Government Committee. This bill would change how mandated health benefits premium sharing for public employees is calculated and restore fairness to the bargaining table.